« A Very Much Alive Polecat! Pablo – I like the way you think! As a tracker you get used to seeing partial or distorted prints, and for many of the rarer ones you’re never quite sure what made them. The chance to get perfect prints from a known species is too good to pass up. Well, I didn’t take pawprints but I was on the same wavelength as Pablo. I took pictures instead. Note the five toes on each foot. 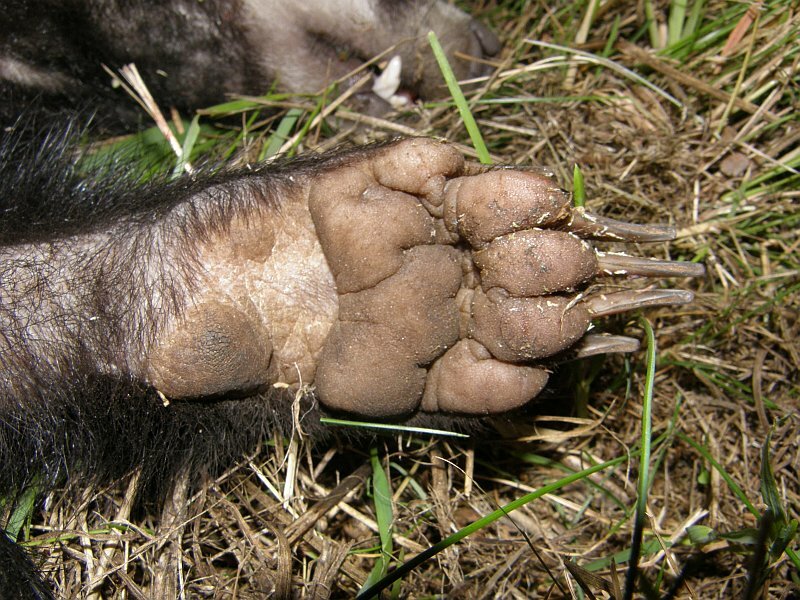 Polecats are members of the mustelid family, just like badgers, and they share the same basic foot structure. 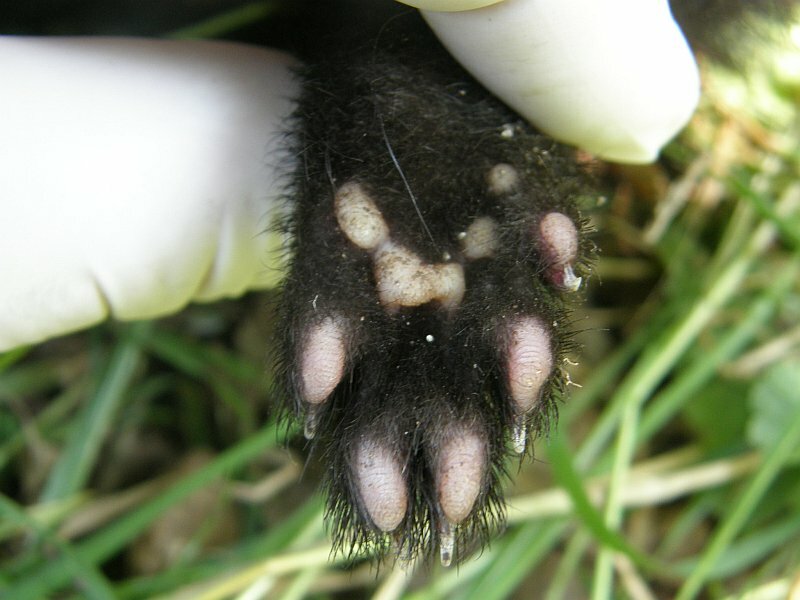 So, now we know what we’re looking for, it’s time for us all to go out and start looking out for polecat tracks. That’s the beauty of tracking – it allows you to find out about the local wildlife without needing to see the animals yourself. It’s a great tool for the naturalist to have. I’ll keep you posted on my results. My hero!!! Well done that BWM!! Stored for future reference! You’re right. 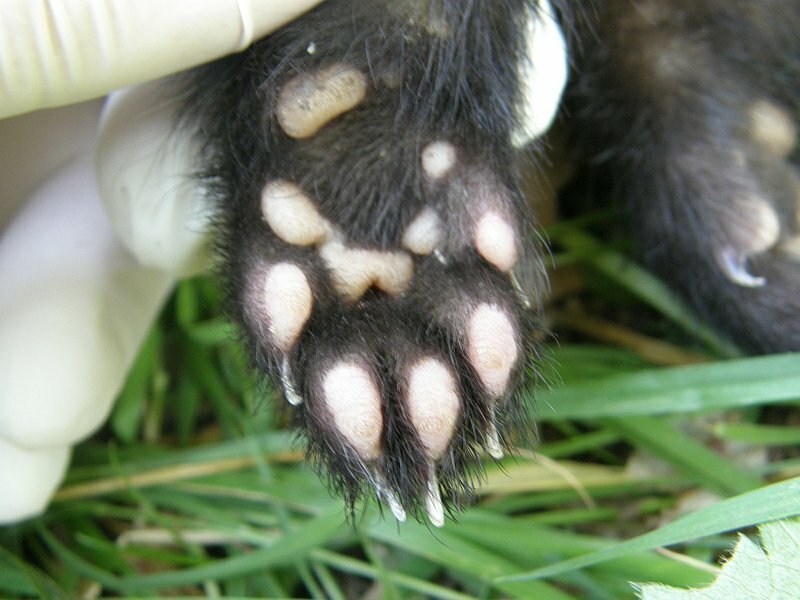 The 5 toes are typical mustelid but the configuration is quite unique. I guess the size is about cat size but narrower. We need stoat and weasel now. Still places on the back to back tracker course at the end of July BTW. Hi Pablo – I would love to get onto the tracker course. It’s a fascinating subject and one that I’d love to learn more about. One day I will do it. Unfortunately time isn’t on my side at the moment, so it will have to wait for a while. One day I will though.